Hello my friends and welcome to another tag! I was tagged by the wonderful Alyssa @ alyssaisreading so thank you so much for thinking of me, Alyssa! I will admit, when I saw I was nominated a slight shiver aroused in me because of the whole idea of the tag, but I thought I might as well give it a try, lol. *DISCLAIMER: Everything I say below is full of my opinions and my thoughts therefore you can disregard anything you don’t care for, lol. This tag is just for fun, so please don’t think I am trying to hurt your feelings or change your personal opinions! Surprisingly I don’t have an answer for this one! I haven’t really read any over-hyped books yet, so yeah, lol…N/A! 🙂 However, that doesn’t mean I don’t own any that are sitting on my bookshelves right now! 2.) A Sequel: Let’s say you’ve just left the salon with a SMASHING new haircut and BOOM: Torrential downpour. What sequel are you willing to use as an umbrella to protect yourself? 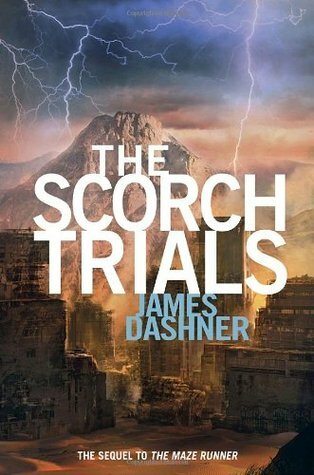 The Scorch Trials by James Dashner. This is the second novel in the Maze Runner series and honestly, everything after the first novel was going downhill. Don’t get me wrong, the series as a whole was…okay. But I could do without reading the rest of the series. 3.) A Classic: Let’s say you’re in a lecture and your English teacher is going on and on about how this classic changed the world, how it revolutionised literature and you get so sick of it that you chuck the classic right at his face because you know what? This classic is stupid and it’s worth detention just to show everyone how you feel! What classic did you chuck? 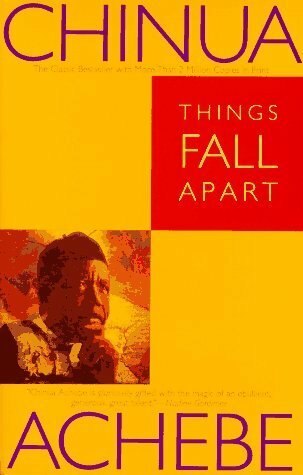 I don’t read a ton of classics, but if there’s one that I definitely didn’t enjoy that would have to be Things Fall Apart by Chinua Achebe. 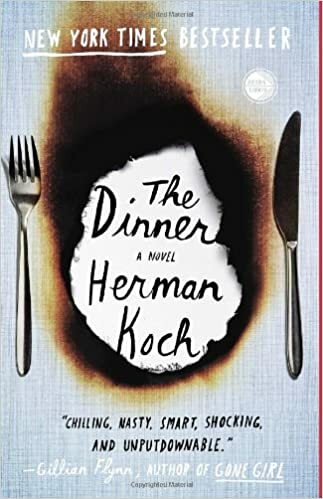 This was a required read this school year and I did actually try and read it. However, historical fiction isn’t really my go-to genre (ever) and I just had so many issues with it. And that is the end of the Book Sacrifice Tag! This tag was actually kind of fun because I got to get some hatred out, lol. (Props to the creator of this tag!!) However, I hope I didn’t disrespect the authors (or anyone reading) too much — you guys are still awesome for being writers and for reading this post! Awesome! I loved your answers! Thanks for tagging me! Can’t wait to do this one!! Ouch, thanks for the brutal book tag. :-p Your great answers are going to be a tough act to follow. Haha, this is the most brutal and hilarious tag I’ve ever seen! XD Awesome answers!! If overhyped books is the cure to the zombie apocalypse then my shelves have plenty of ammunition because most books I’ve read–hyped by others–have been terrible LOL. Thanks for the tag!